We've just spotted the Easter Bunny on Magonia! It seems that he has left baskets of Easter eggs all over the server, and is hiding out somewhere with a limited edition collectible painting! There are 50 eggs for you to find, with random rewards and prizes the more you find! Once you've found one, simply right-click the basket and continue hunting for more. 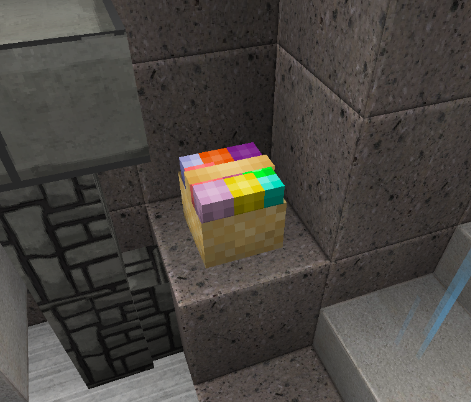 Eggs can be found in any server claimed region, including but not limited to spawn, warp market, and the PvP arena. Additionally, be sure to keep an eye out for the Easter Bunny who has the purchaseable Easter 2019 staff painting! There will be a sale in the server store from the 19th until the 22nd. We will also be holding a poll for when to host the next drop party, so make sure you've joined our discord for updates and the ability to vote on a date and time! You have until the end of the month to complete the event! Happy Easter, and happy hunting! 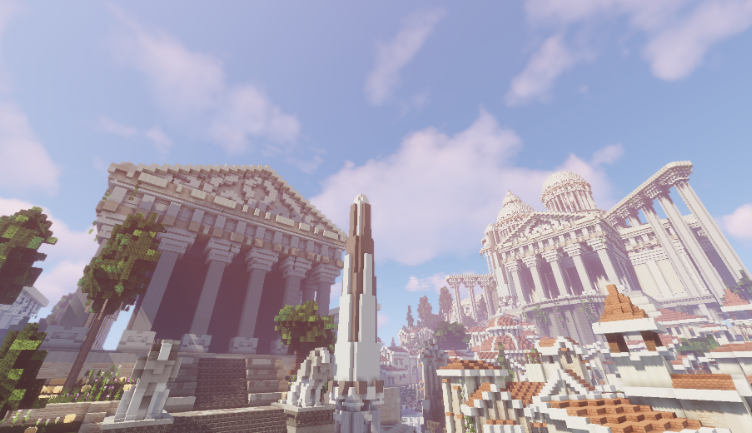 As you may know, active players and voters are what keep our server community growing. We couldn't do it without you guys - and wanted to thank the top three most dedicated players and voters this month. Thanks once again to everyone who participated this month! Your vouchers will be PM'd to you through enjin, and items added to your inventories. If you would like any vouchers stacked, PM me the two codes. 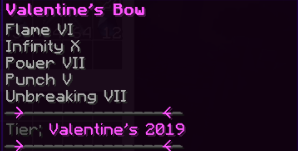 Valentine's day is just around the corner, and love is in the air! There's an NPC in need of your help in a nearby city, which the travelling merchant can take you to at /warp event! (Right-click on him to be teleported). NPC's with music notes over their head have quests for you, and you can speak to them by right-clicking on them. Follow the quest-line or use /quests journal to check your next objective, and complete them all for 3 limited edition rewards! 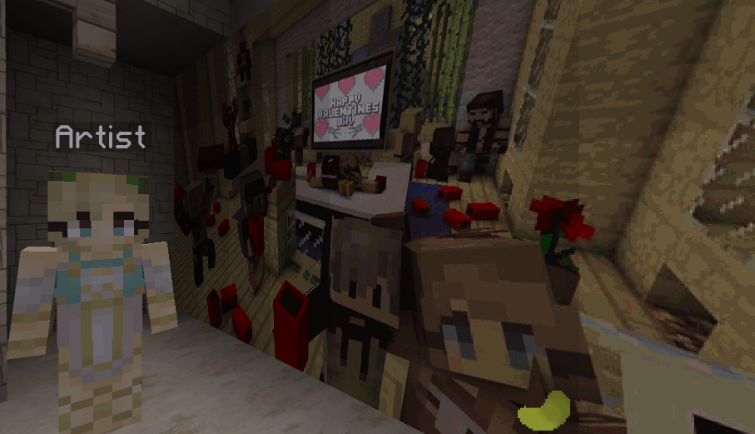 Hint: The painting and sweetheart tag can be found in the city, the Lovely tag can be found in the underworld! TIP: You'll want to have an elytra for this event! Additionally, there will be server sale from the 12th to the 16th with 15% off. You have until March 1st to complete the event! This month, we've introduced a new plugin that will run fishing contests every hour for 5 minutes. You can participate by going to /warp fishing and catching as many fish as you can! You will complete against other players for the biggest catch. After the contest, you can keep the fish to show off or use /morefish shop to sell your catches! Your payout will be 1.5x the size of your catch.